Britain’s impending exit from the European Union will have myriad consequences, many of which can’t be estimated or even predicted. The pervasive uncertainty extends to the UK film industry, which receives a significant chunk of funding from the EU. It’s quite possible that fewer movies will be produced in Britain next year, and the year after—if Anglophiles needed another thing to put their stomachs in a knot. Ruthe Stein, the founder and director of the annual Mostly British Film Festival (Feb. 14–21 at the Vogue Theatre in S.F. ), isn’t stocking up on antacid tablets just yet. The lineup she’s assembled for the 2019 edition encompasses household names like Ralph Fiennes and Michael Caine, greatest hits such as Sir Laurence Olivier’s Richard III and Mike Newell’s Four Weddings and a Funeral, a wealth of indie charmers and chillers from fearless new talents, and the S.F. premiere of Mike Leigh’s period political epic, Peterloo. Fiennes directed the sold-out opening night film, the David-Hare scripted biopic The White Crow, about budding ballet superstar Rudolf Nureyev. Caine is front and center as our guide through the massive upheaval of British society and culture in the Swinging ’60s in the documentary My Generation. 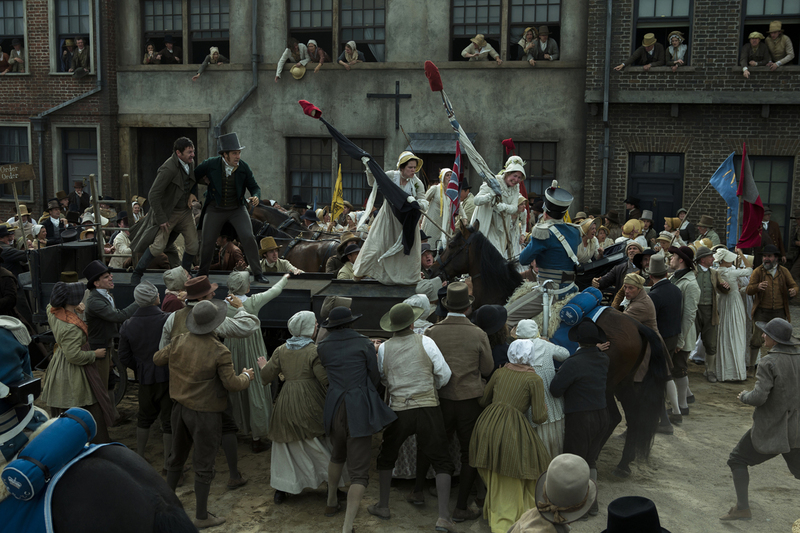 And the ambitious Peterloo recreates the 1819 Manchester massacre of everyday Englishmen and women who’d gathered to rally for a more representative and responsive government. Mostly British boasts a number of lower-profile, handpicked films from the UK, Australia and South Africa that might not otherwise play the Bay Area. Aussies Stephen Elliot and Guy Pearce reunite for the wild comedic romp Flammable Children (a.k.a. 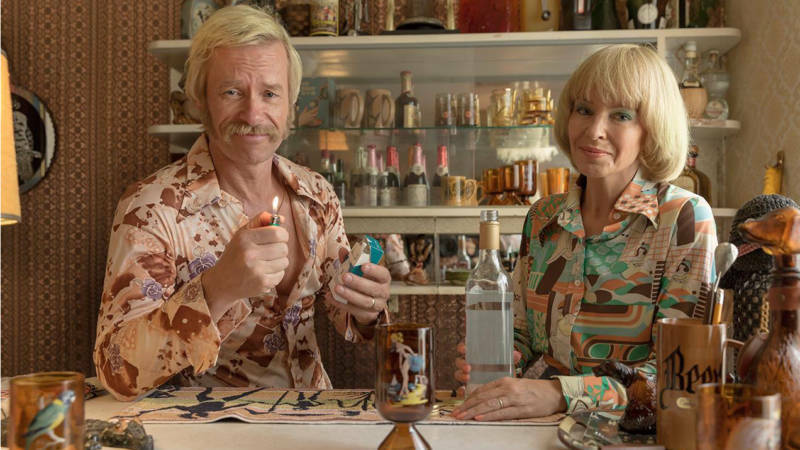 Swinging Safari), centered on three neighboring families in 1970s Sydney. In Lost & Found, writer-director-star Liam O Mochain spins a delectable dramedy out of interconnected stories around a railroad station in rural Ireland. Not everyone has the freedom and initiative to leave their home and circumstances. Suburban housewife Gemma Atherton has to dig deep—and confront husband Dominic Cooper—to extricate herself from a life of quiet desperation in writer-director Dominic Savage’s probing, intimate The Escape. These days, it feels like every exit is traumatic.